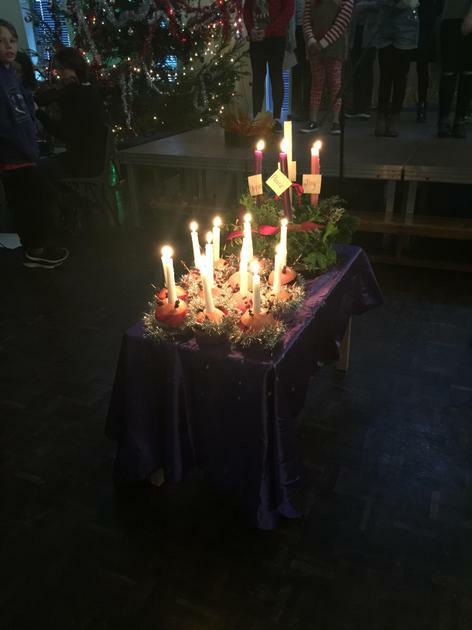 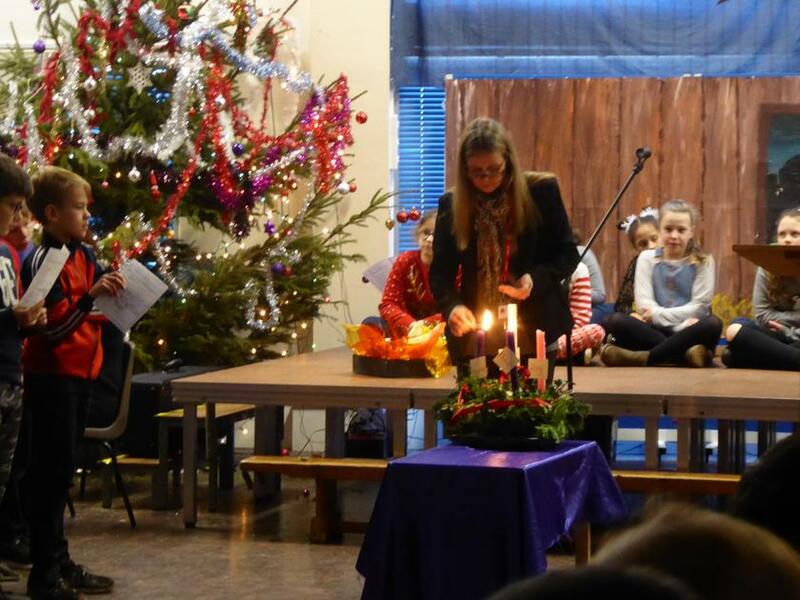 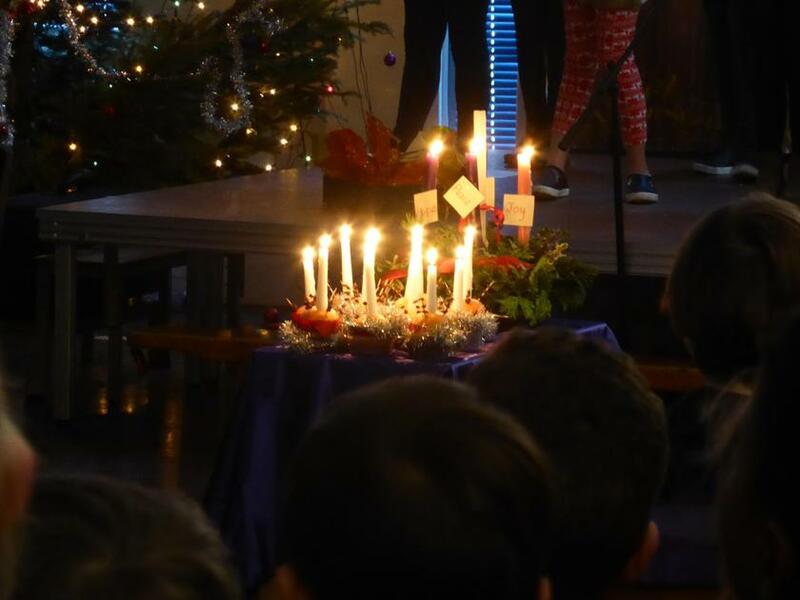 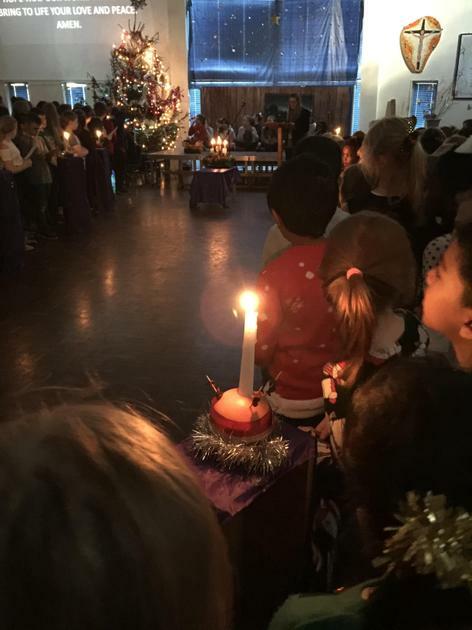 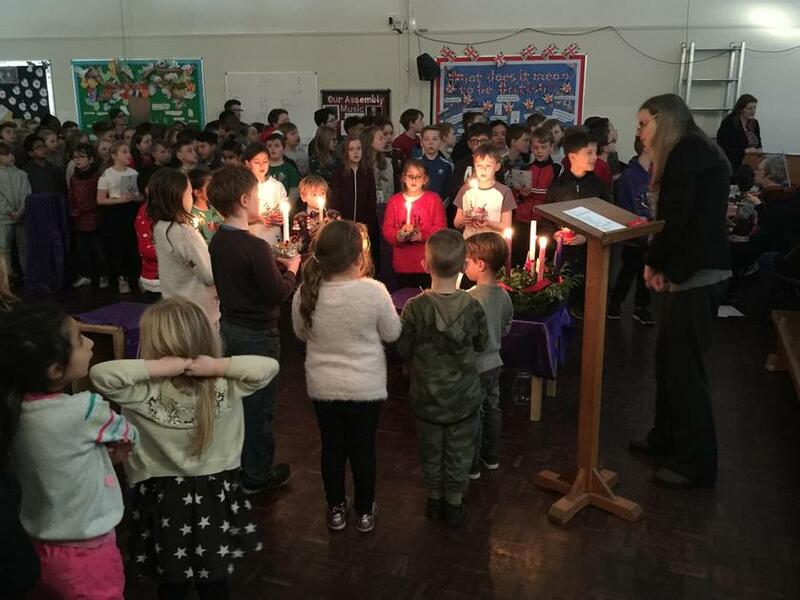 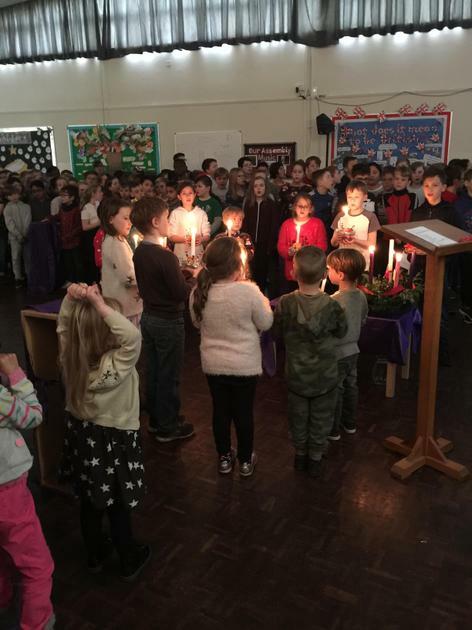 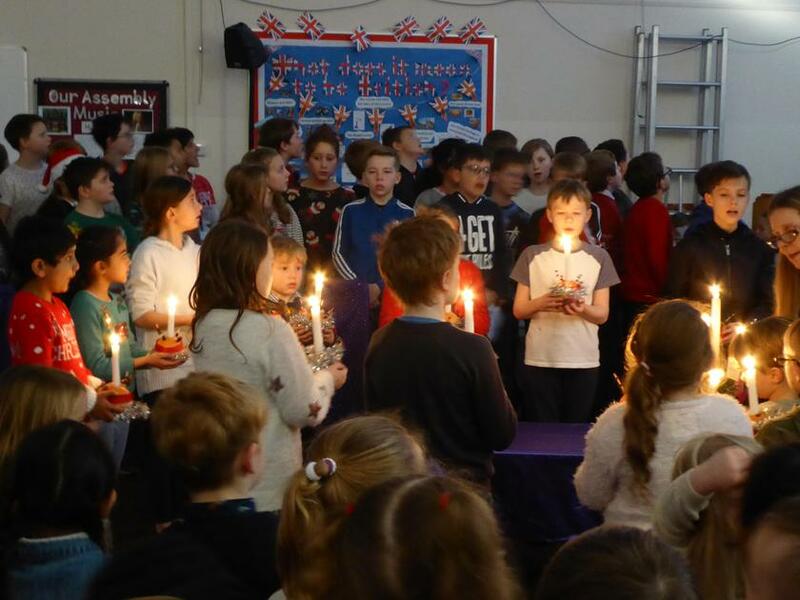 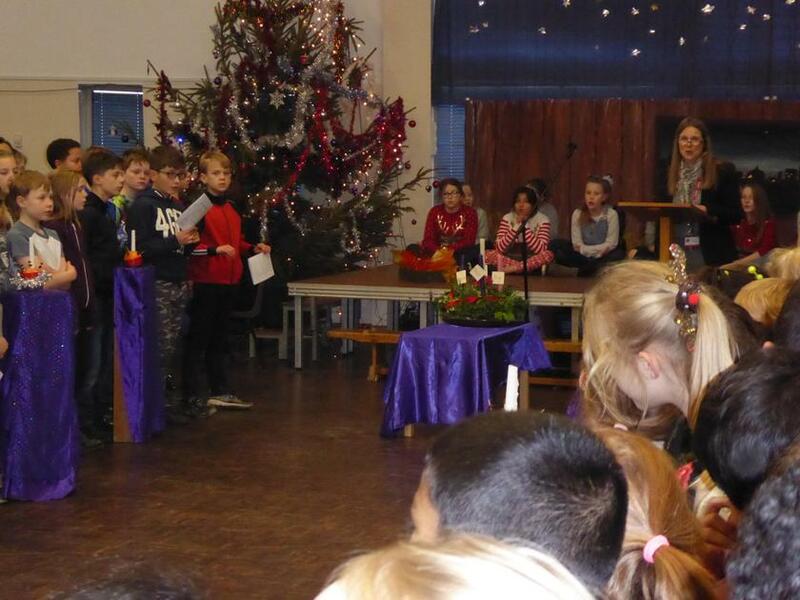 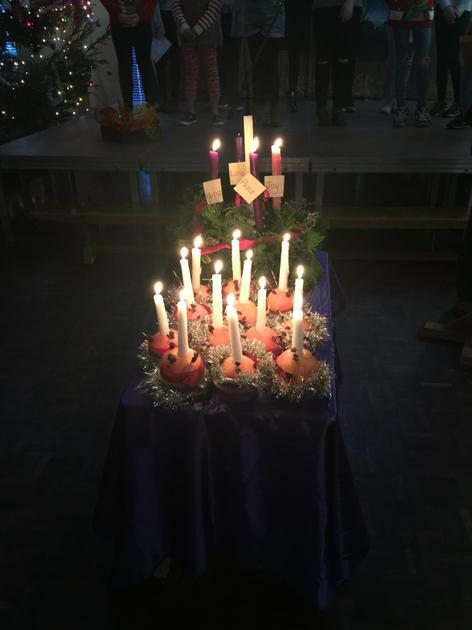 Thanks to everyone that helped with our Christingle service. 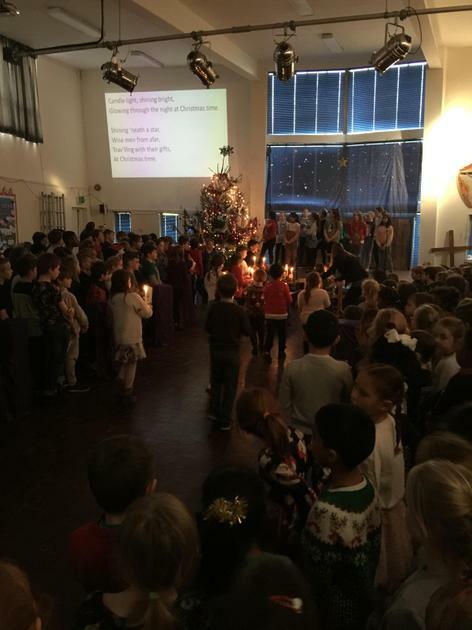 The singing was wonderful and it was a fantastic celebration. 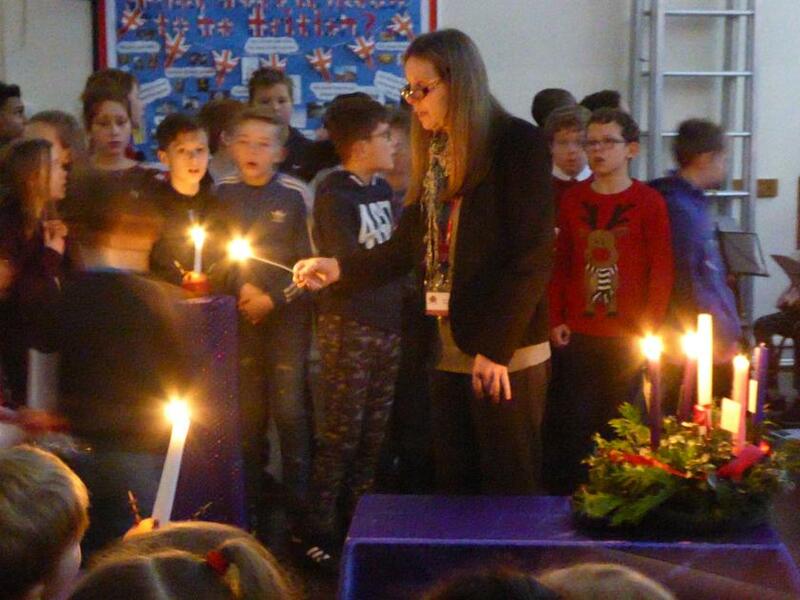 A special thanks goes to Mrs Webb who helps throughout the year to make our masses, liturgies and celebrations go without a hitch! 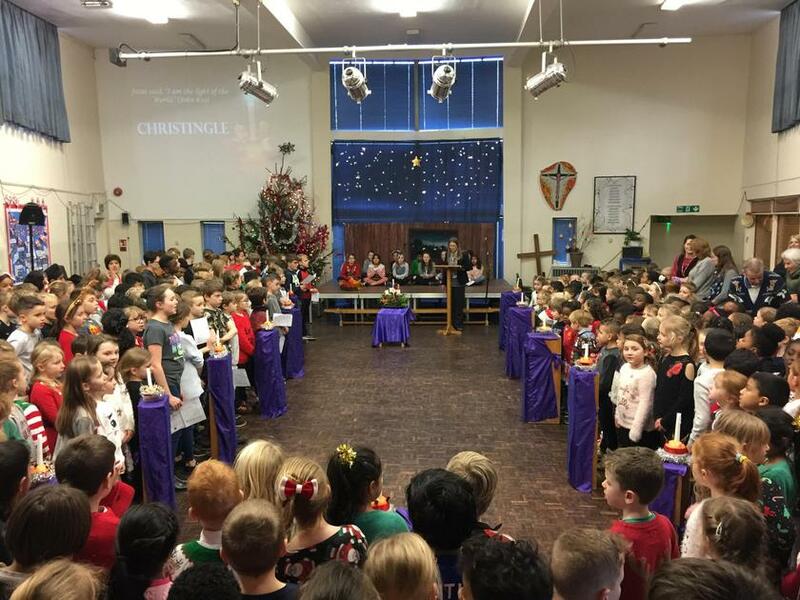 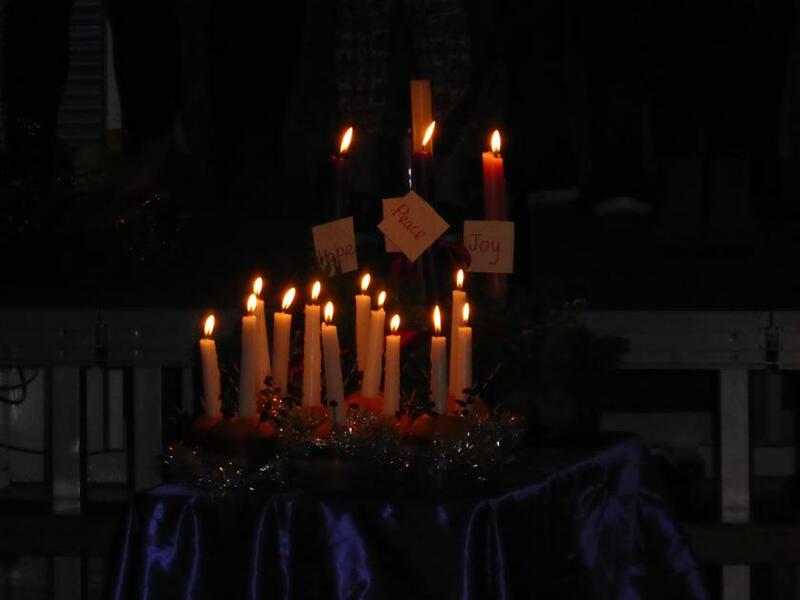 Enjoy the photos for those who couldn’t make it and if we don’t see or speak to you before, all of the staff wish you a very happy, holy and peaceful Christmas.